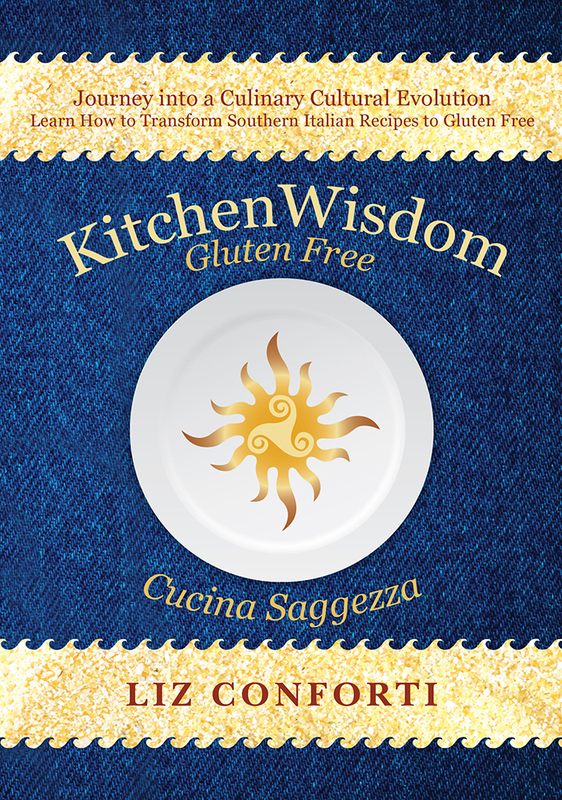 Kitchen Wisdom Gluten Free Maple Mustard is spicy and sweet with a mellow approach and strong punch. It is so good; you may find yourself dipping fine aged cheddar directly into the mustard! I’ve become very accustomed to the gluten free lifestyle, but I am almost twelve years on this road. When I first became gluten free, there were almost no gluten free products on the market; and the label claim wasn’t regulated, so I was often poisoned (or “glutened” as the gluten free community calls it). Of course challenges still exist, but I have become used to bumps along the food highway. Specifically condiments still pose huge issues. The main culprit is the vinegar that is used in most store bought condiments. In the US, distilled vinegar comes from a fermentation of distilled alcohol; sometimes it uses malt, corn, wheat, or “grain”, which can be any combination of the three. Therefore, condiments often have an ingredient with a gluten containing source grain. This is an example of hidden gluten. This is why the overwhelming majority of condiments are NOT gluten free and are not labeled or certified GF. Think about it: ketchup, mustard, BBQ Sauces, pickles of any vegetable, mayo, steak sauces, hot sauces, salad dressings, just about any condiment available in the US marketplace generally has distilled vinegar as an ingredient. What to do? Make your own! Here’s a little information about Mustard. It is an emulsifier, which means it can stabilize a mixture of two or more immiscible liquids. For example, oil and water, which makes a bit of mustard an excellent addition to vinaigrette for a more stable dressing to serve guests. Dijon is traditionally made with a juice made from unripe grapes called “verjus”. Historically, Dijon could only be named so if it was certified from its home region of Burgundy, France. You can omit the maple and also substitute the white wine vinegar with Chablis from the Charonnay region of France to create a more authentic Dijon. Mustard requires the seeds always soak. Always use a non-reactive vessel for the mustard seed soak (I use a mason jar). Mustard seed can be crushed or left whole prior to the addition of liquid. Some mustard recipes use mustard powder, which can also be soaked. Mustard heat and intensity result from the temperature of the liquid and the type of liquid the mustard seed soaks in. Using warm water in place of vinegar or wine will yield a considerably mild finished product. Warm liquids will reduce the overall depth of flavor which creates mild mustard. Using cold or room temperature liquids will produce an increase in spicy sharp flavor. When you process mustard, you can choose to make it smooth or full bodied. In this Kitchen Wisdom Gluten Free Maple Mustard, I chose to blend the mustard to a very smooth consistency for spread ability. My favorite factoid concerning mustard seed: “Eye of Newt” famously quoted by Shakespeare in Macbeth regarding an ingredient in the preparation of a witch’s brew refers to White Mustard Seed from the Mediterranean. I never thought I would make my own condiments, although here I am. Here’s the thing – many condiments are easy to make. I feel because we in the US have grown up with food factory items at the supermarket we somehow fell into the idea that condiments are hard to make and we should let others do it for us. It is certainly convenient buying a jar of this or that, but convenience does not necessarily equal delicious taste. I promise you will fall in love with the flavors of homemade condiments. I use a nutribullet, but a food processor or any super-fast blender will work. This recipe is ridiculously easy to make, and your friends will go crazy for it! A quick and wonderful appetizer, spread Kitchen Wisdom Gluten Free Maple Mustard over VT Aged Cheddar Cheese on a delicious gluten free cracker. Prepare the Soak: Combine yellow mustard seed, salt and vinegar in a mason jar leave over night. Pour the mustard vinegar in to the bowl or pitcher of a powerful blender or food processor (I use my nutribullet). I processed this recipe to a very smooth consistency, process to a consistency that suits your palate. Add VT Pure Maple Syrup and blend until the syrup is completely combined. Use a rubber spatula to transfer mustard to ¼ cup sized mason jars with tight fitting lids. Emulsification is a gradual process, place in fridge overnight before using. This mustard keeps for many weeks in the fridge. Serve with Aged VT Cheddar and gluten free crackers and enjoy! * The VT Pure Maple Syrup used in this recipe was compliments of Melissa Sargent-Minor at L&J Sweet Stuff. Thanks Melissa! This entry was posted on March 4, 2017 by kitchenwisdom2013 in forget what you know about wheat, kitchen wisdom gluten free, maple mustard, maple syrup, Uncategorized, vt pure and tagged appetizer, Cheddar, condiments, crackers, distilled, eye of newt, maple, mustard, pure, seed, syrup, vermont, Vinegar, VT, white wine, yellow.